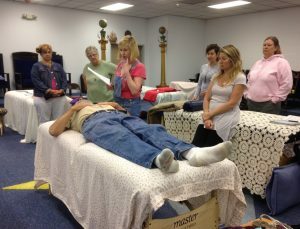 Online practitioner certification training is being taught through my companion site www.illuminatedlightschool.com so that experienced energy healers can apply and learn at their own pace from the comfort of their home from anywhere in the world. This is an ADVANCED intensive healing system. Please check the prerequisites prior to enrollment. If you are interested in hosting a live intensive training workshop, kindly message Kelly’s office for requirements: kelly@kelly-hampton.com. Group certification workshops are conducted live and via skype or zoom from anywhere in the world. To host a workshop contact Kelly’s office. 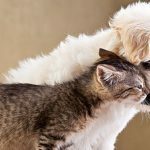 To see the list of certified animal healers please visit the practitioners listing. 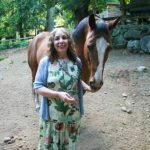 To see the list of certified equine healers please visit the practitioners listing. Calls are always FREE, but registration is necessary to listen and learn about my special offer. Replays are available for a week and my special offer longer. 2 Days of Intensive LIVE training to conduct first attunements for small animals. 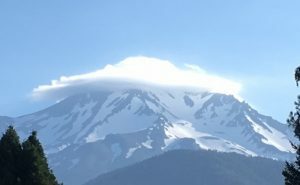 Energy healers must have previous energy healing experience and have purchased and read 2012 and Beyond: The Truth from Archangel Michael. Registration ends May 31, 2019. 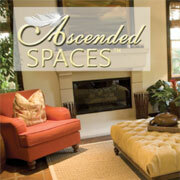 Register by April 30th and your intensive training is $596. 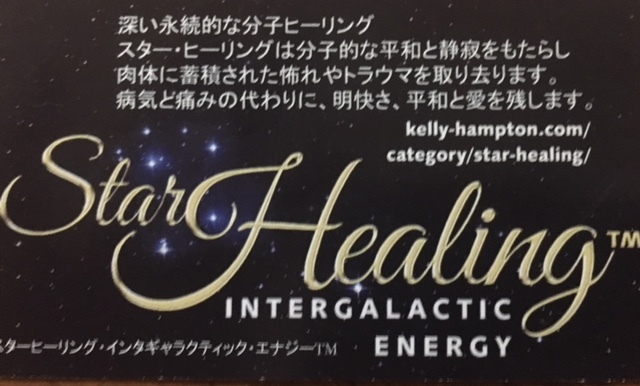 Kindly email or visit my course page for more details to join the growing global list of Star Healers. 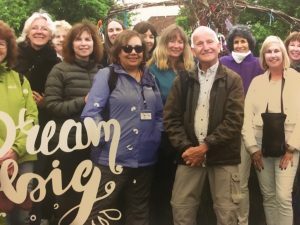 July 14-July 22, 2019 SPIRITUAL RETREAT to Glastonbury, UK and Tintagel. For complete information including early bird registration visit the retreat page. Private Residence. 30 min. from Cornwall or Exeter. 2 Days of Intensive LIVE training to conduct first attunements for children and adults. 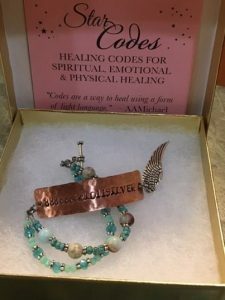 Energy healers must have previous energy healing experience and have purchased and read 2012 and Beyond: The Truth from Archangel Michael. Registration opens March. 1, 2019. The little village of Belstone is not a beautiful place to visit and stay and the quintessential Devon village: old granite buildings; many thatched roofs; working farms still in the heart of the village; a friendly local pub; two moorland rivers; sheep and ponies grazing the village green. You are invited to journey with me and other like minded souls this Sept. to MYSTICAL ITALY– in an intimate sacred pilgrimage to Assisi, Italy with optional Monte Sant’Angelo. This Ascended home system was channeled to Kelly in 2011 as an extension to Star Healing Intergalactic EnergyTM. The online certification course is taught on a flexible schedule via skype of zoom to meet your needs. Are you a real estate agent or a Feng Shui practitioner ready to add clients by offering a powerful tool to your services for creating abundance? To do enjoy working with space? This course may be just what you’ve been looking for. 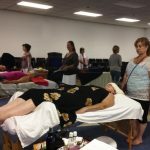 To see the list of certified practitioners and join the growing list trained by Kelly, please visit the practitioners listing. 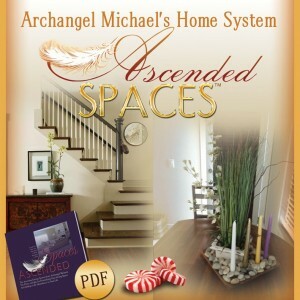 Help others rid their homes of attachments and other negativity; enhance prosperity, joy, peace and happiness through this divinely guided system from Archangel Michael. There are no prerequisites to enroll. Training is presently available in English and Spanish. 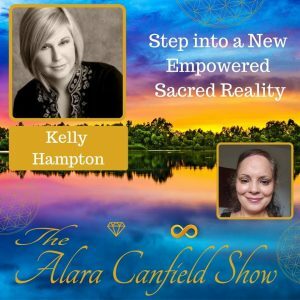 LIVE Q and A calls with Kelly Hampton & Archangel Michael. Participate from the comfort of your home anywhere in the world! Call in information available with membership registration. Replays available for those unable to make live membership calls. Become a member now for only $1 for your first month! This offer expires April 30, 2019.! 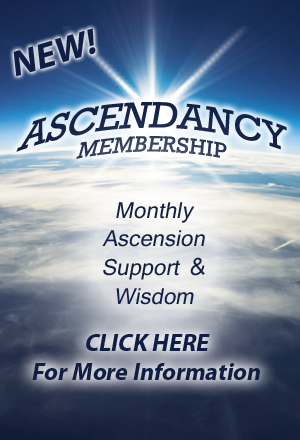 Ascended Spaces™ Home Attunement will detoxify home or office space through the use of 5th dimensional Ascension energy and create prosperity, joy, peace and happiness. Click to learn more.